What Is Your Ideal Getaway? Being honest about what you want and need, and getting to know your own personal travel profile will help you discover what is your ideal getaway. 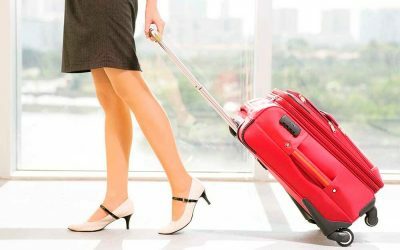 I am sometimes asked how to pack light – especially on an itinerary where you will be moving and changing locations frequently. The benefits of packing light cannot be underestimated. In fact, it can mean the difference between an enjoyable vacation and a miserable one! I always recommend that my clients and friends spend a day exploring Upcountry Maui. Its charms are sure to surprise and beguile. 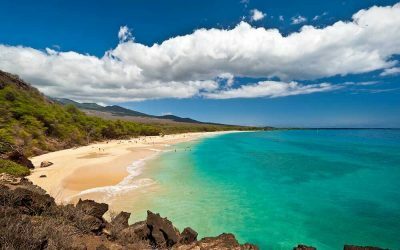 Here are some of the best sights in Upcountry Maui. 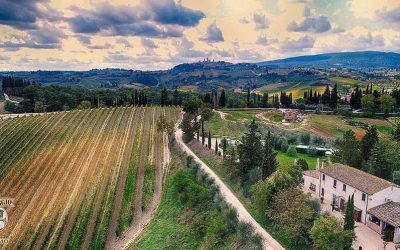 During our last visit to Tuscany, we stayed near San Gimignano. We read excellent reviews about a nearby agriturismo called Il Vecchio Maneggio, and decided to reserve two spots for dinner. There are times when your schedule simply cannot accommodate a longer visit to this vibrant city. 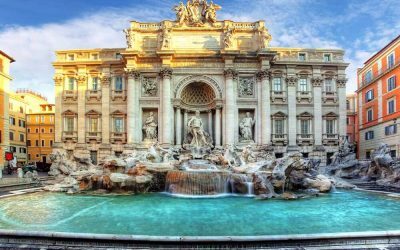 When that’s the case, here are my top sights to see with one day in Rome. My absolute favorite experience in Salzburg was the Mozart Dinner Concert. 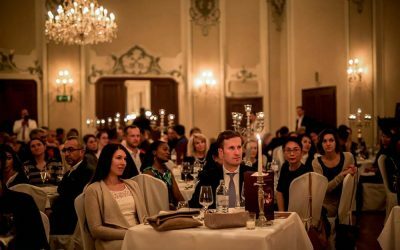 Featuring songs from some of Mozart’s most famous operas, the event also includes a delicious three-course meal based on 18th-century recipes. 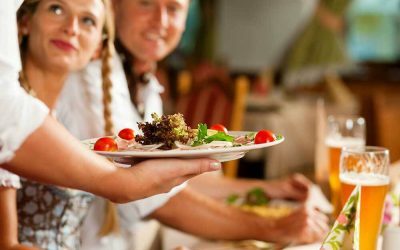 If you’re a foodie who values a delicious, high-quality meal to go with your adventure, you may find yourself asking how to find the best food when you travel. Here are four apps that can direct you to the ideal spots for savoring the most delectable food around. On a recent vacation in Austria, my family had the unforgettable pleasure of staying in Innsbruck. 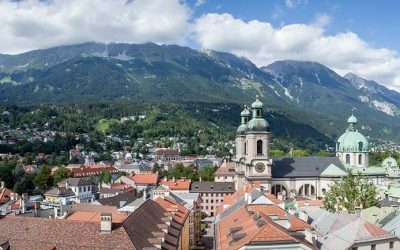 Based on our two full days exploring this gem of a city, here’s my list of 5 must-see sights in Innsbruck, Austria. 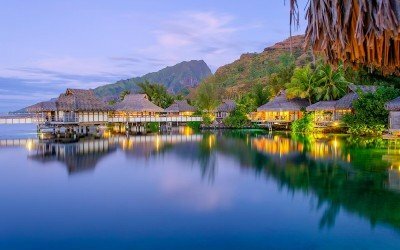 Is a Tahiti Vacation Right for Me? More than 30 years in the travel industry have made it clear to me that a given destination is not the right match for EVERY traveler. 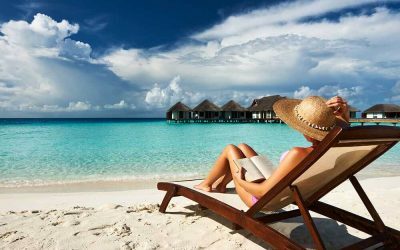 If you’re considering a Tahiti get-away, then before you commit, ask yourself, “Is a Tahiti vacation right for me?” Take this short quiz to find out! 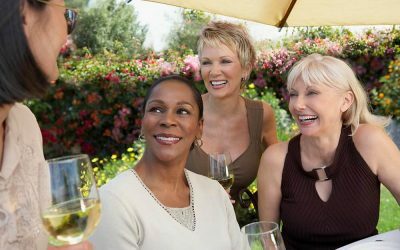 One of the fastest growing travel specialties is the Girlfriend Getaway, and it’s easy to understand why. There is nothing quite as enjoyable and relaxing as getting away from reality with those true friends who encourage you to be yourself without fear of judgement. Here are a few suggestions for upscale Girlfriend Getaways. 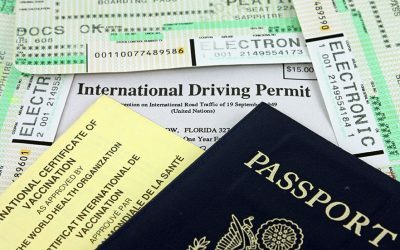 Which travel documents do I need for my international trip, and how do I protect them? When you find yourself asking, “Which travel documents do I need for my international trip,” here’s the complete list of items, plus practical tips on how to keep these documents organized, safe, and accessible. Traveling can make it hard to keep up with your exercise routine, so here’s a 20 minute travel workout that will help you stay fit when you can’t get to the gym.